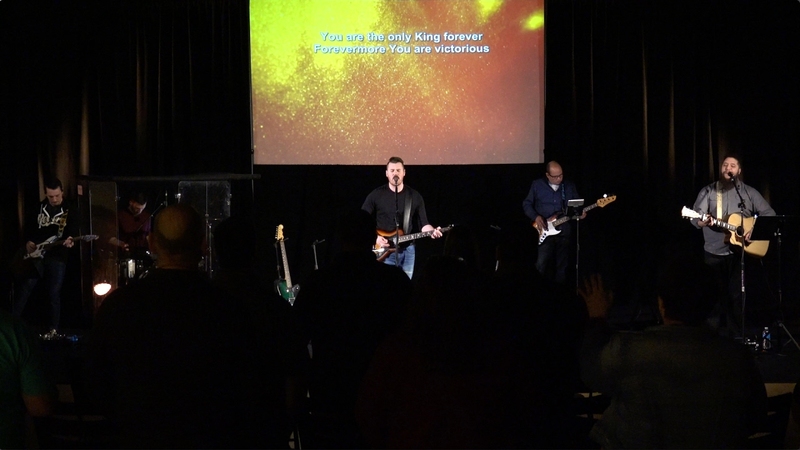 Based out of ONElife Church in Flint, MI, ONElife Worship is a traveling collective of worship leaders, artists, and musicians. As a ministry, we exist to lead the Church in beholding the glory of Christ. "ONElife Worship truly stuck to their mission the night I preached for their Gospel-Centered Leadership Seminar. Their aim? 'Leading the Church to behold the glory of Christ.' Their passion and theological precision was on full display, and I am convinced that they are achieving that mission one hundred fold." "Have you ever had a friend lean in & whisper something important in your ear? 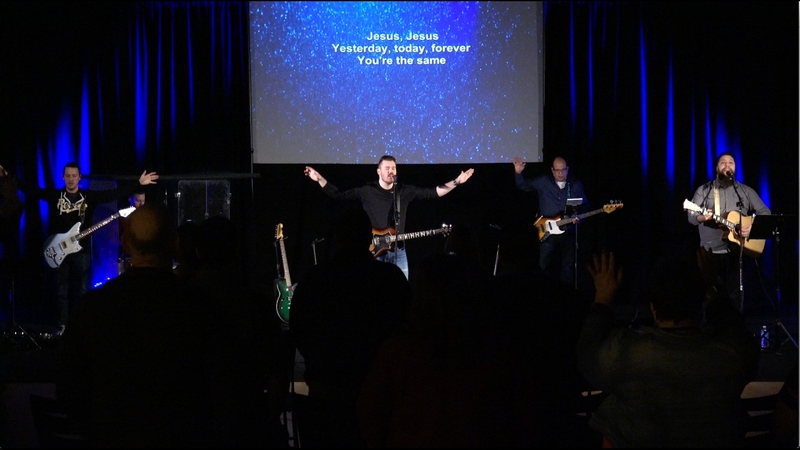 That is what worship is like at ONElife. You feel God leaning in. You feel His breath on your soul as He whispers to you." 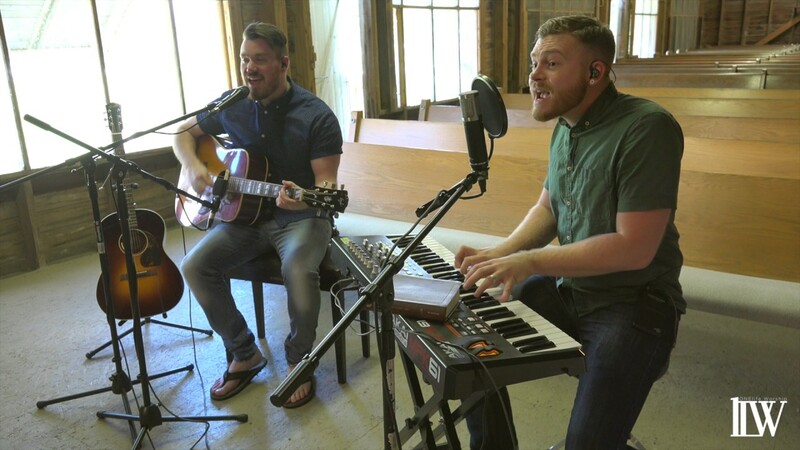 ONElife Worship is a traveling collective of worship leaders and musicians based out of ONElife Church in Swartz Creek, MI. ONElife Church is a place that believes singing in the Church is more than just preparing the heart to receive a sermon. Rather singing in church is itself teaching, just as a sermon is. More than that though, singing is how the Word of Christ takes root in the life of the believer. Think about it. While we may listen to our favorite sermon three of four times, we will sing our favorite song hundreds, if not thousands, of times. 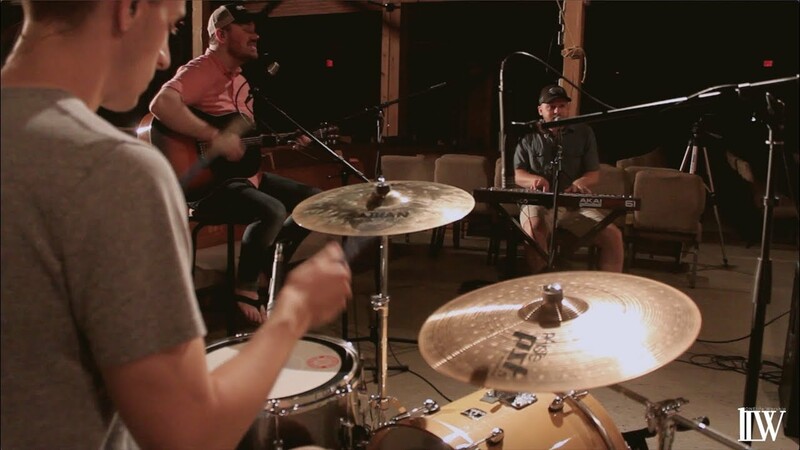 So, ONElife Worship endeavors to write and to lead songs that are both saturated in scripture and strong in sound doctrine "so that the servant of God may be equipped for every good work (2 Timothy 3:16-17)." We have four worship leaders; at least two of them will be at each event accompanied with the band, unless otherwise specified . Our setlists vary depending on where we're playing. 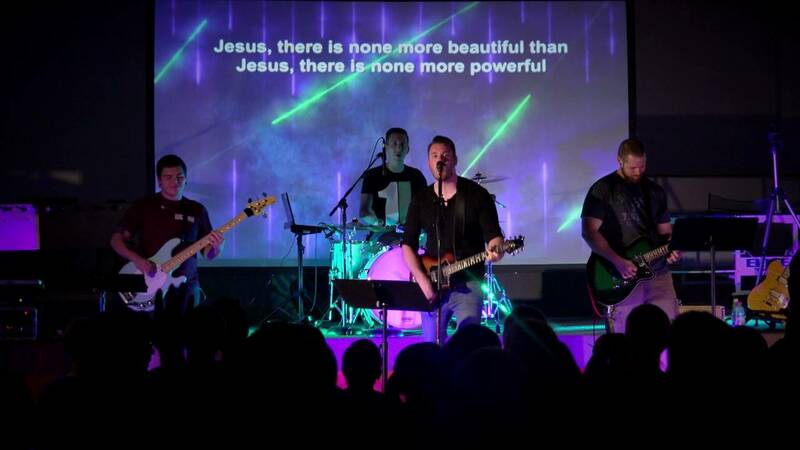 Contextualization is key; we won't necessarily play the same songs for a youth retreat as we would a Sunday morning worship service. We often provide our own sound system. However, we're more than happy to patch into yours if it will work best for both us. Let us know what you have to work with and we will determine what all we need to bring!